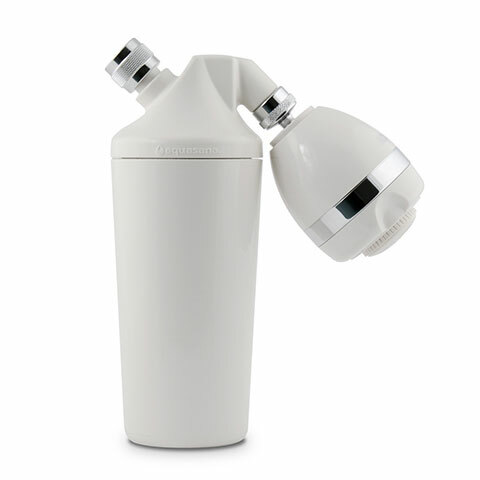 We offer many different water filters: whole house, shower filters, counter top filters, under counter filters and now a filter bottle. All of these filters are easy to change. I am not handy. I admit it, I play the girl card every chance I get. I don’t even like to change light bulbs. Which is why I’m the perfect person to demonstrate how easy it is to change our filters. In this video I demonstrate how to change the filters in our counter-top unit. No tools required! Loosen both the left and right sump caps from the bottom over the sink. 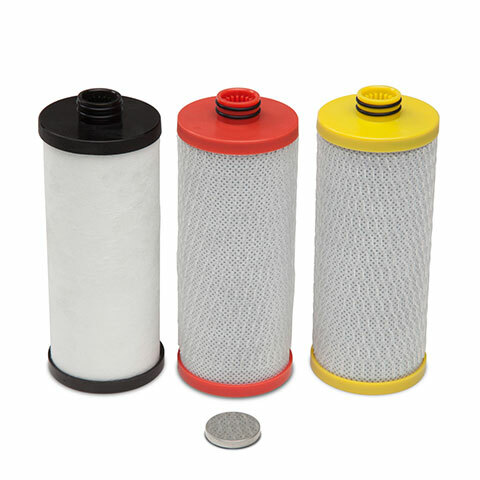 Pull out old filters and discard. Hold onto the O-rings so you can reuse them. Insert your new filters: the white filter on the left and the blue filter on the right. Fasten the O-rings and twist sump caps back on. Set back on the countertop and turn your water supply back on. Check for leaks by flushing the system for a full 10 minutes. 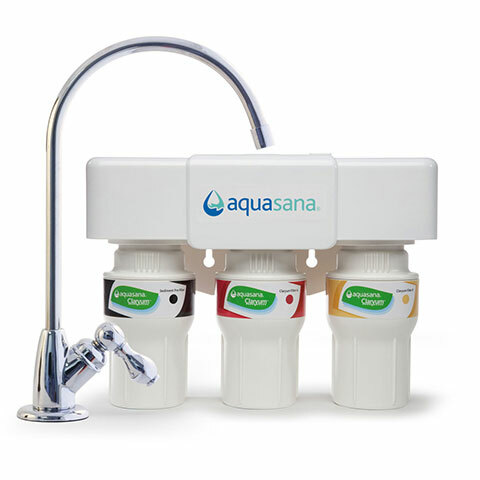 For more information, visit www.aquasana.com.